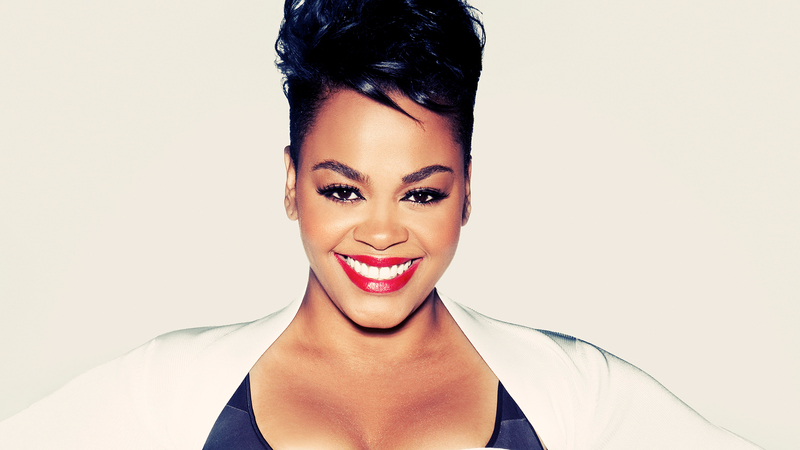 Time to add another bullet to your “must see concerts of 2017” list, because three-time Grammy award winner, Jill Scott, has just announced that she'll be hitting the road this summer. Beginning on June 23 in Hampton, VA and wrapping up in Temecula, AZ on August 18, the singer-songwriter will be performing in support of her July 2015 release, Woman, which debuted at No. 1 on the Billboard Hot 100 chart. Other highlights of the Philadelphia native’s recent endeavors? A guest spot on Dr. Dre’s third studio album, Compton, and a feature on The Hamilton Mixtape, (an R&B spinoff of the smash-hit musical, Hamilton). According to a press release, the songbird "is set to perform music from her latest album, Woman, along with her classic hits." The “He Loves Me” singer will be making stops in New York, Los Angeles, New Orleans, Baltimore, Kansas City, and more, so get your tickets here now! While you’re at it, Track Jill Scott and other acts that you love on Bandsintown now so you don’t miss another live show!